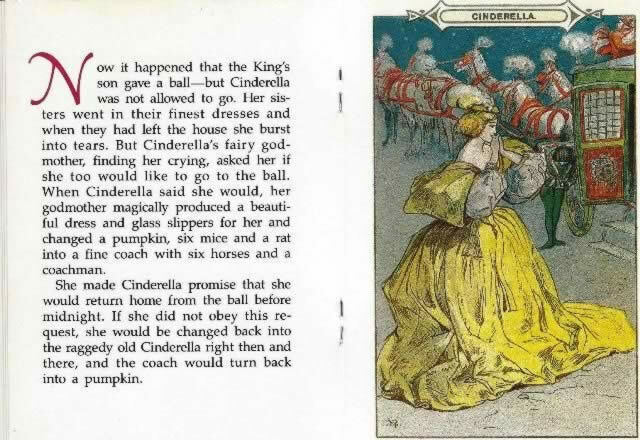 Cinderella Book. This is a pocket sized childrens story book with pictures. 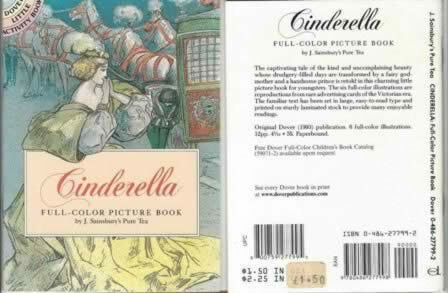 It has been produced by J Sainsburys Pure Tea, and was published by Dover Publications.